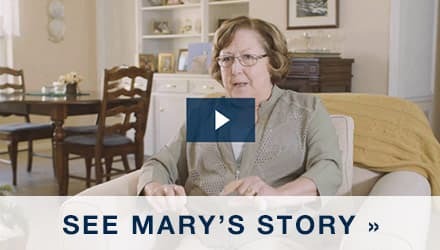 With a vigorous daily workout regimen, Vivian wanted a therapeutic experience at home to support her active lifestyle. She also wanted a safe bathing solution that would allow her to stay in her home as she got older. 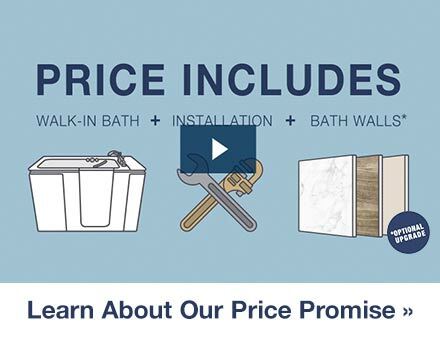 The KOHLER® Walk‑In Bath gave her the best of both. As a self-proclaimed spa lover, Vivian missed that relaxing experience at home. Now, Vivian’s bathing experience is like a day at the spa. 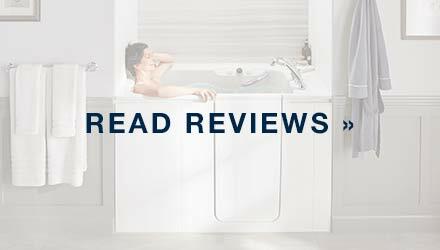 With each soak, she adds a combination of essential oils, epsom salts, bath bombs and more to soothe her muscles and relax her mind after a day of work and exercise. 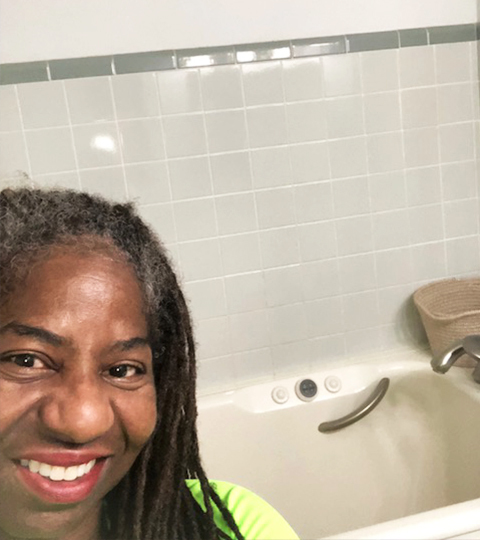 “I am getting older, and this is the house I plan on retiring in, so I’m trying to make all the necessary things to get ready for retirement in the next five or six years.” However, she thinks the walk-in bath could benefit people from all walks of life. “I think it’s going to be a really great demand on them, not just for the geriatrics like me,” she laughs. I schedule my bath times so that I am not rushed so I can completely enjoy the experience. 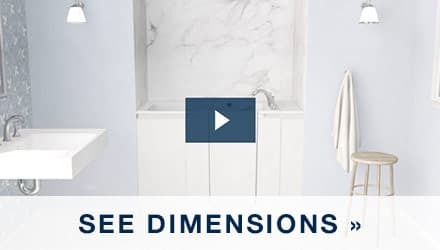 When she doesn’t have time to soak, Vivian says she uses the multifunction handshower for a faster, shower-like experience while she sits in the walk-in bath.